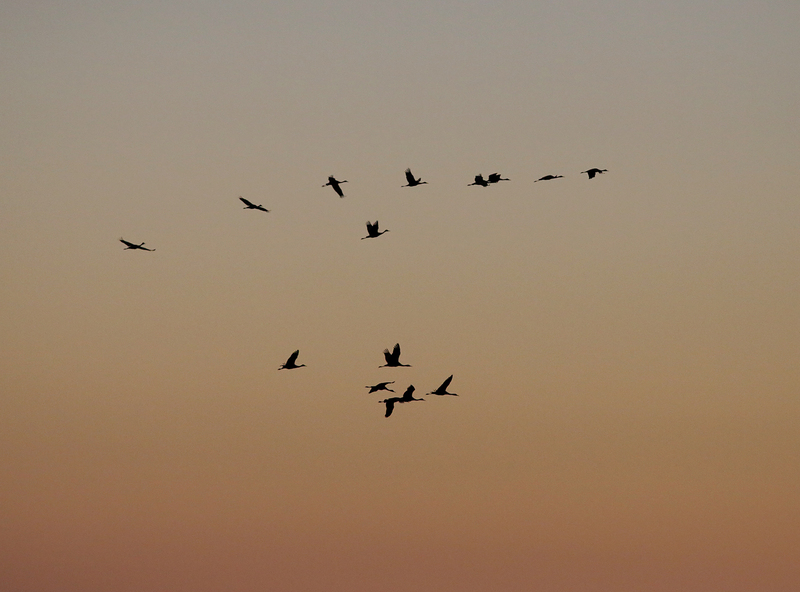 As the long summer months drag on I look forward to the turn of the calendar pages. 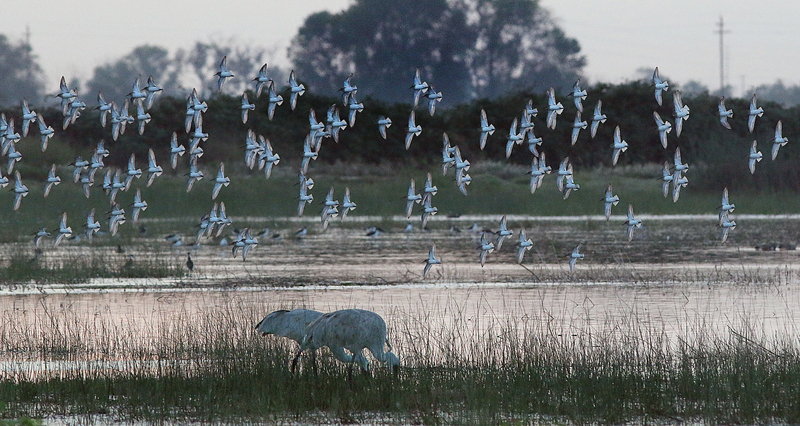 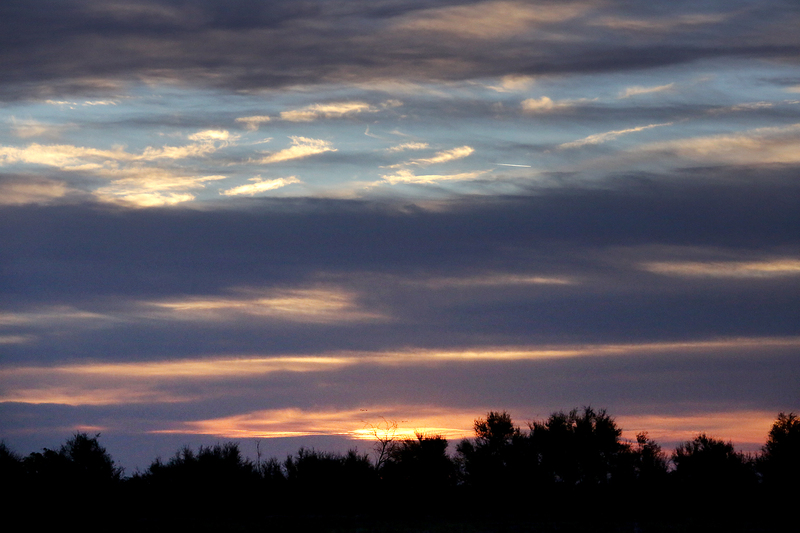 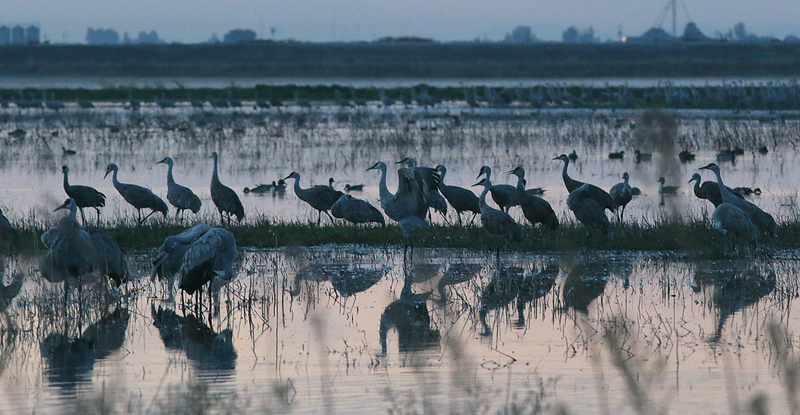 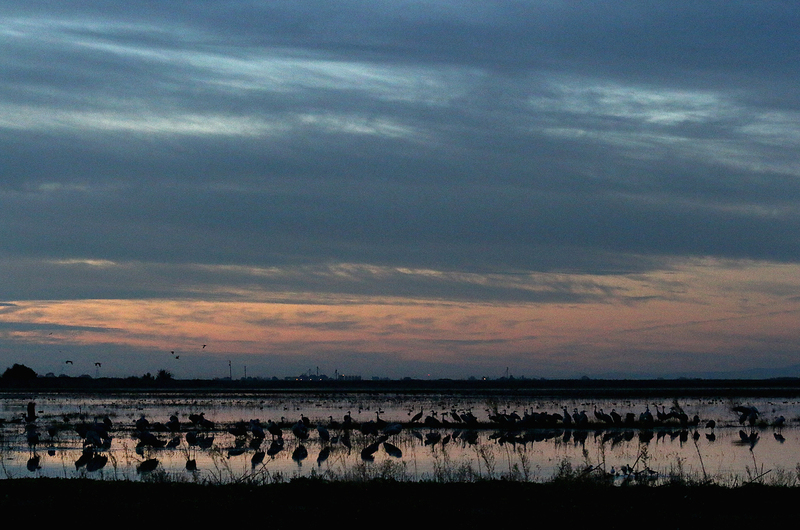 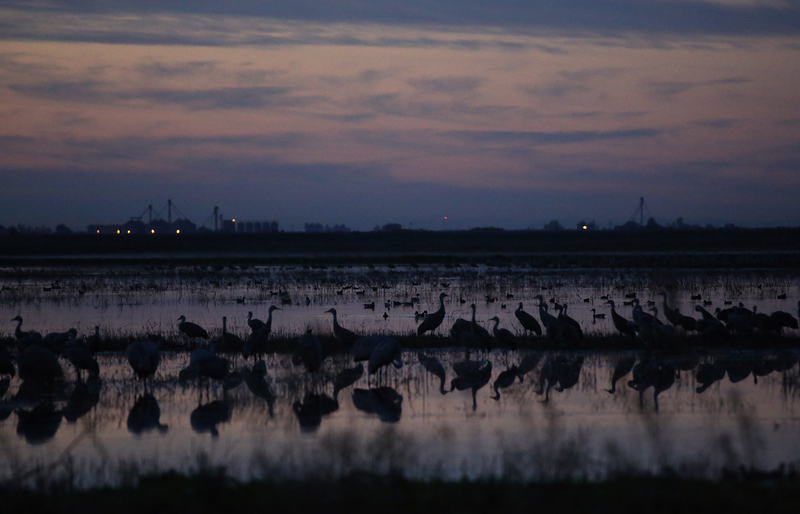 In October the cool tones of sunrise and the warm hues of sunset return to one of my favorite spots outside Lodi, the Isenberg Sandhill Crane Reserve. 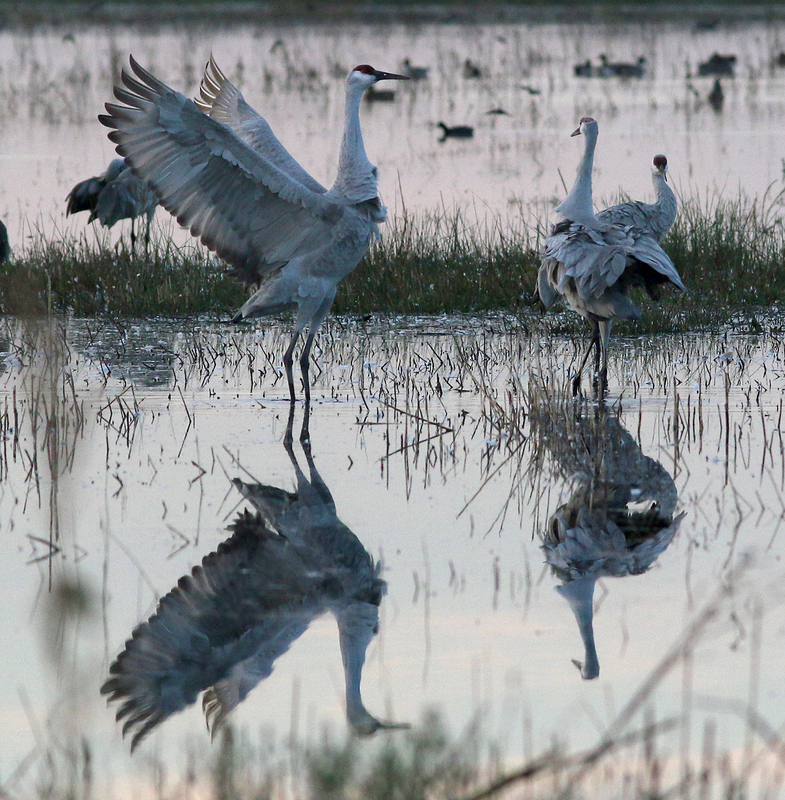 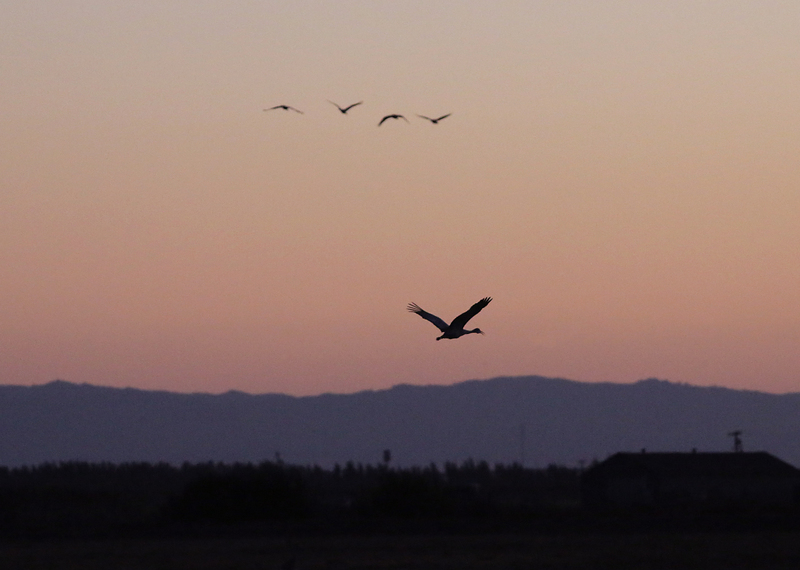 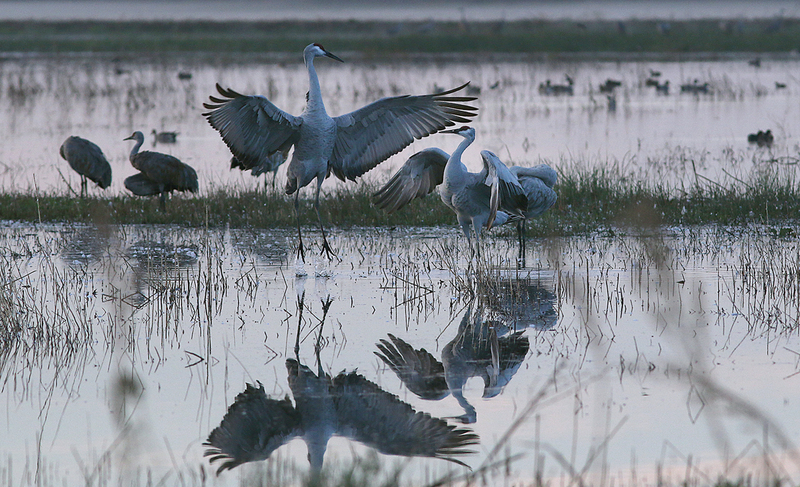 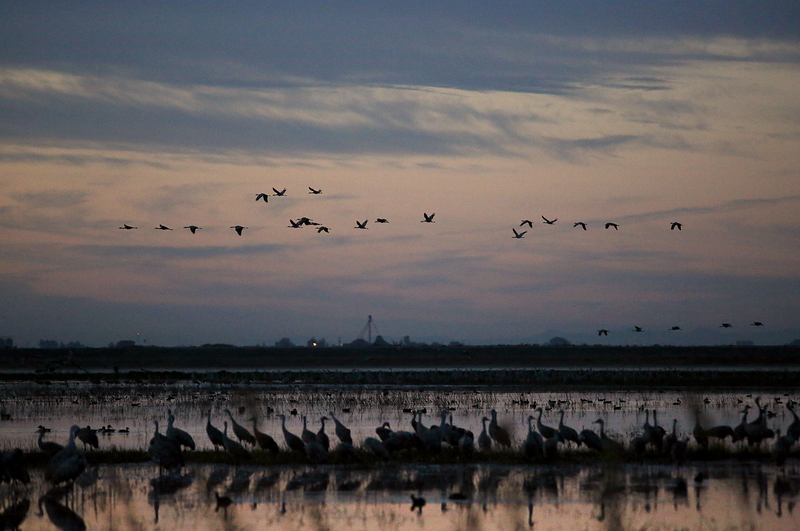 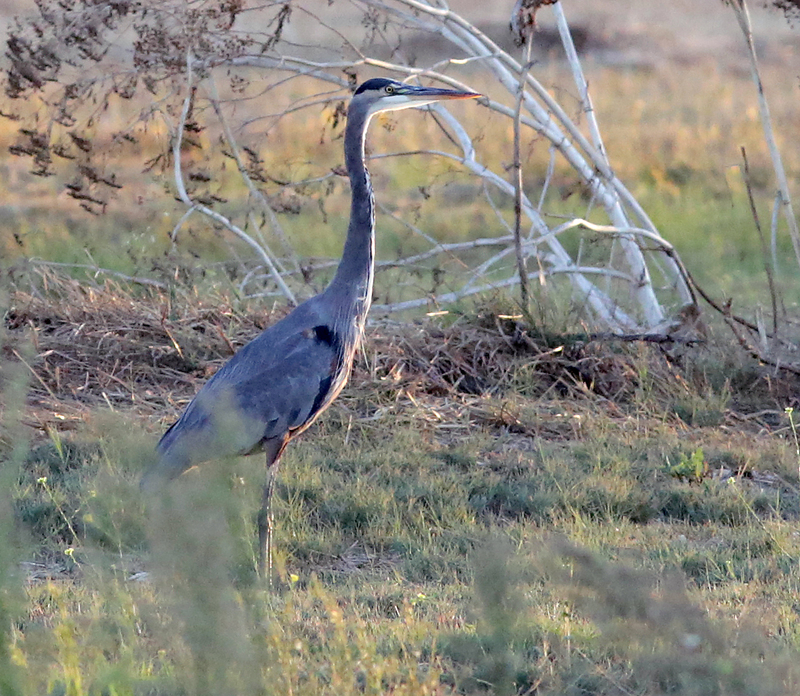 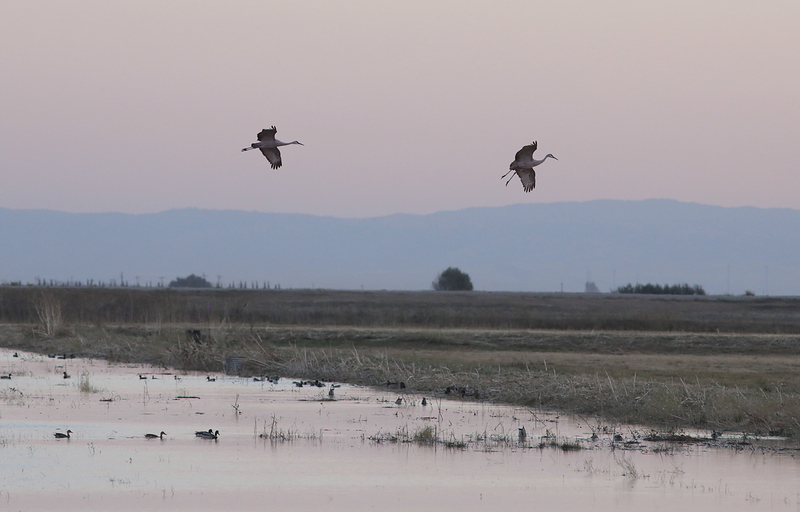 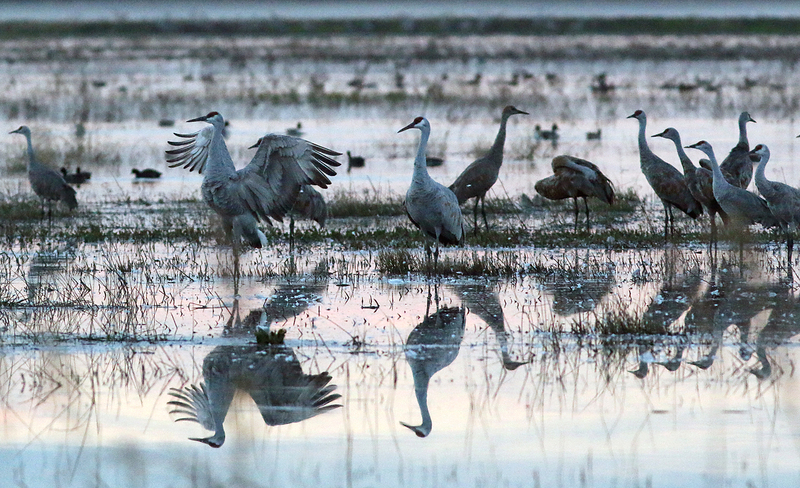 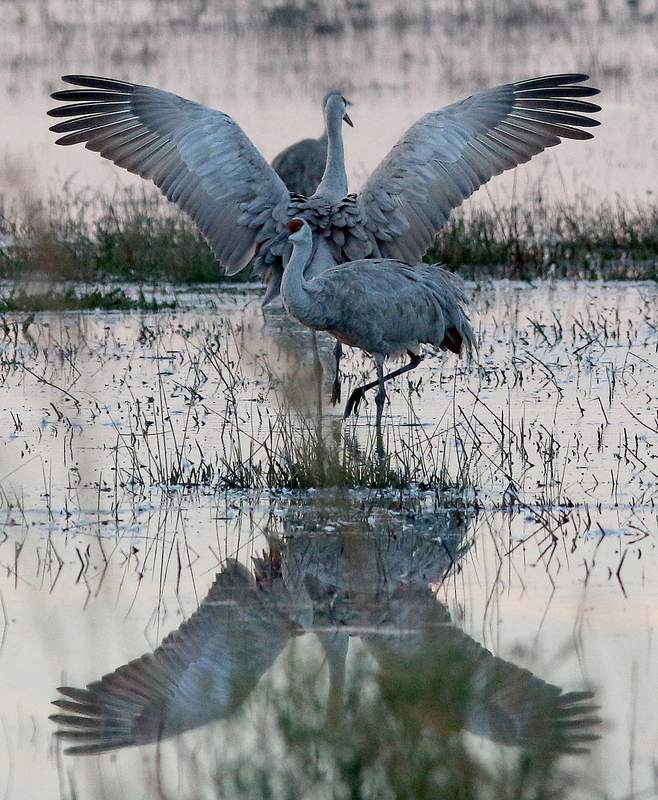 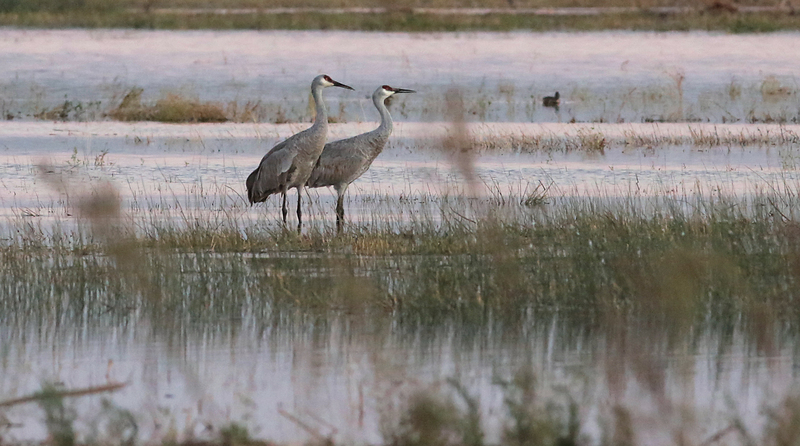 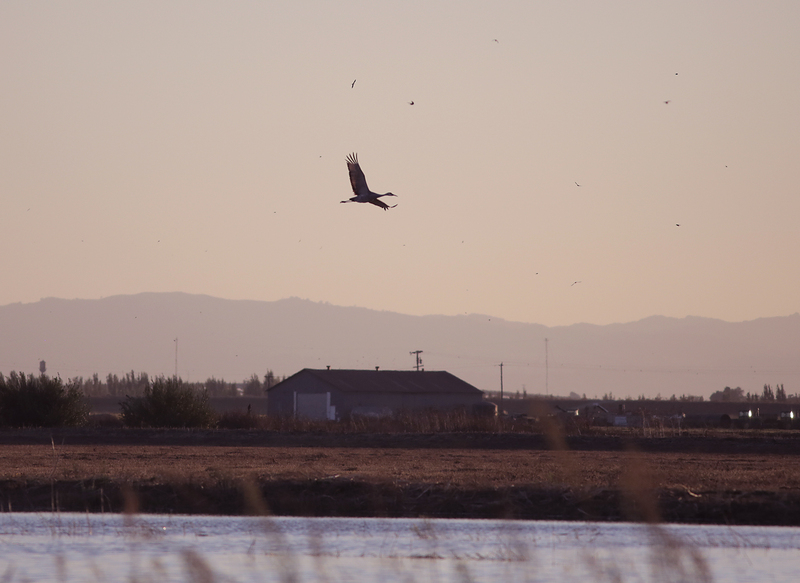 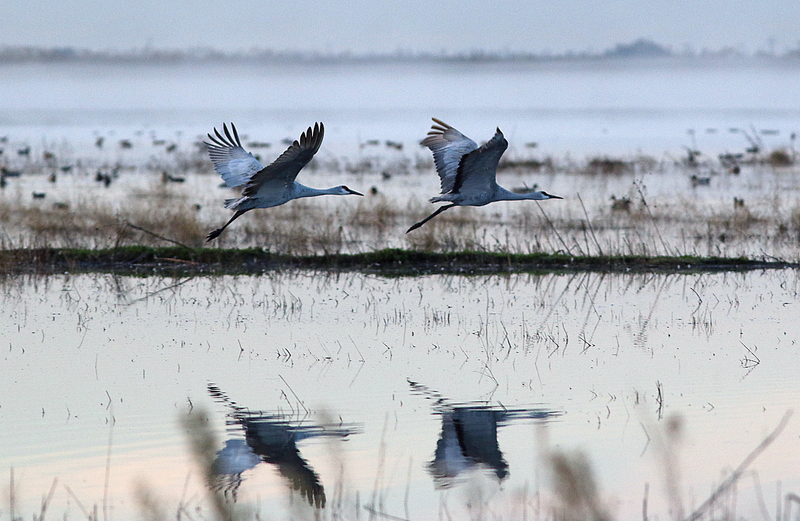 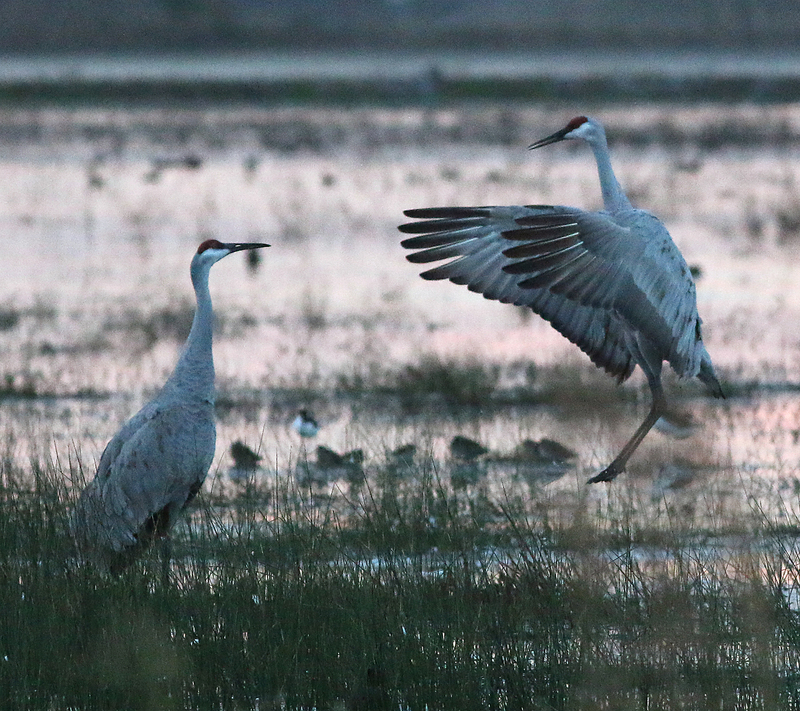 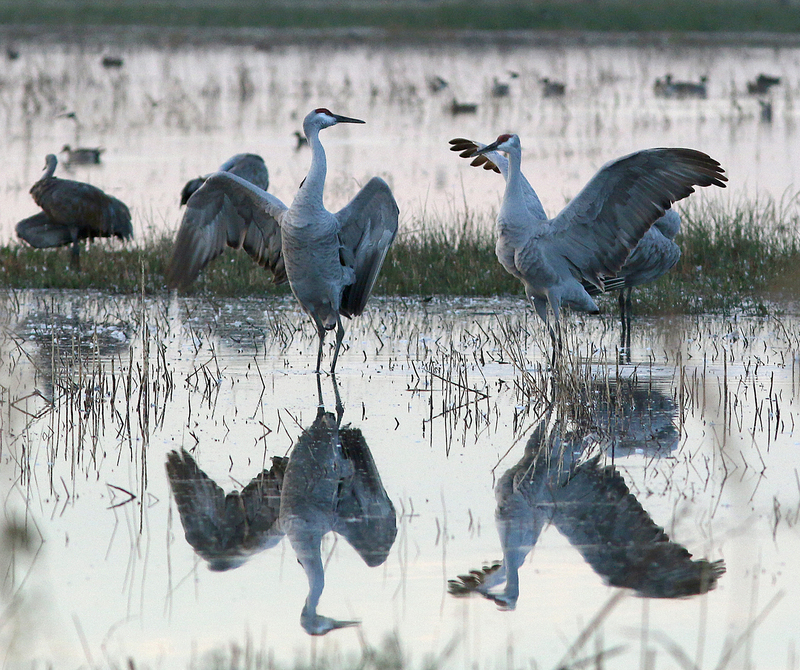 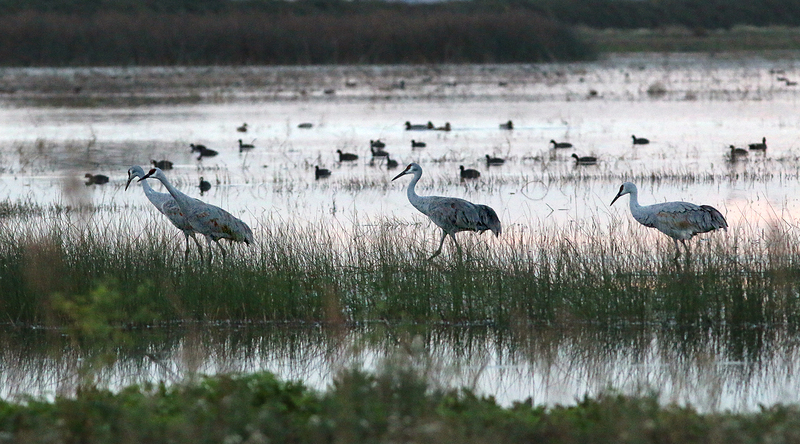 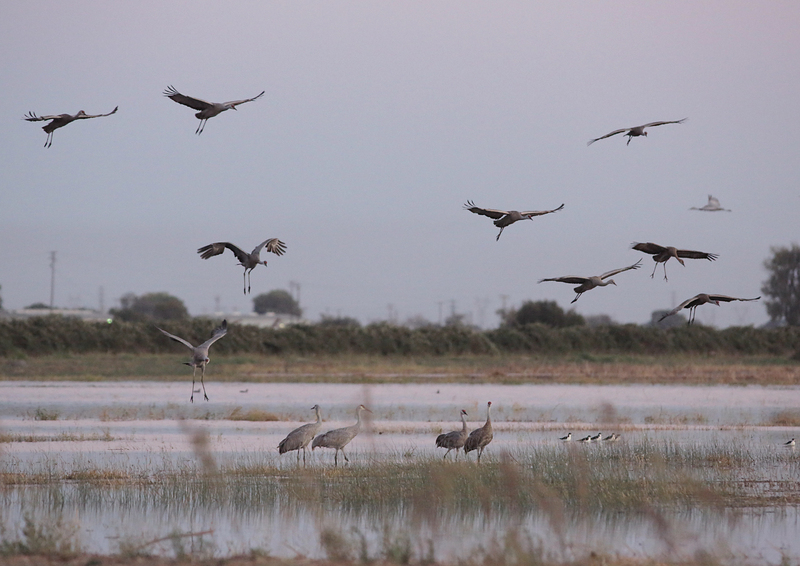 The cranes make their arrival in early October staying through February in the mad-made wetlands as they migrate to their winter home. 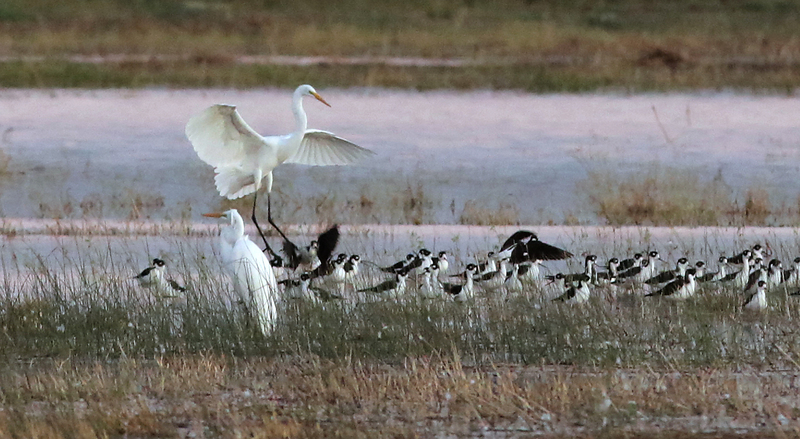 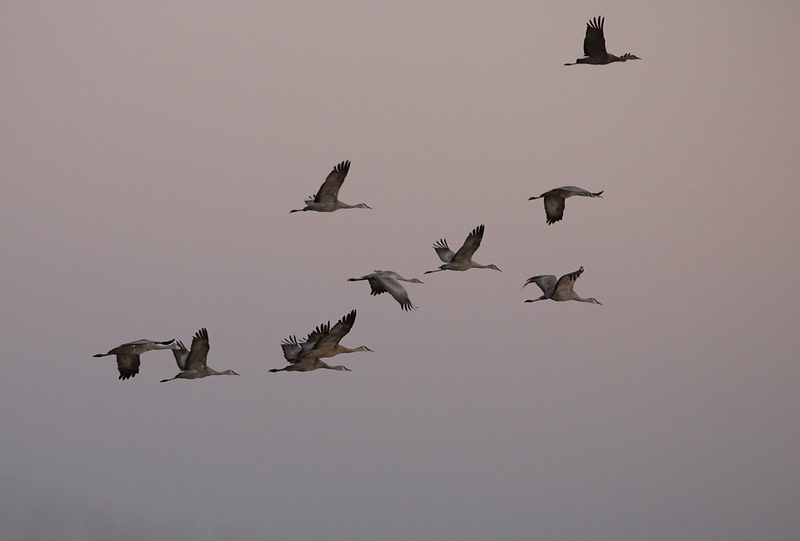 I have making the trip to the small wetland for years to see their early morning departure and dusk arrival as they gather in the hundreds and sometimes thousands at the site. 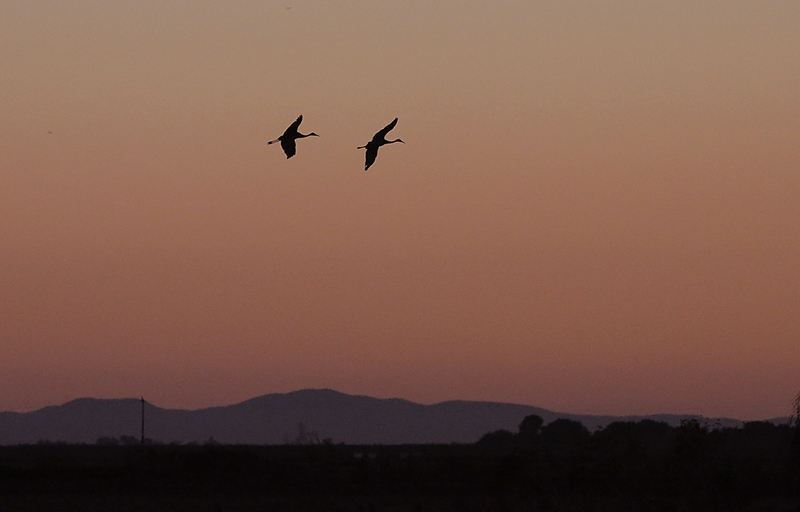 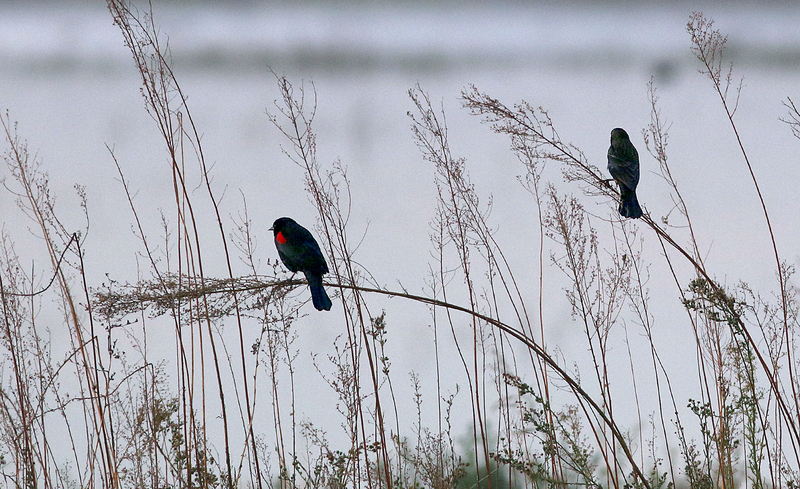 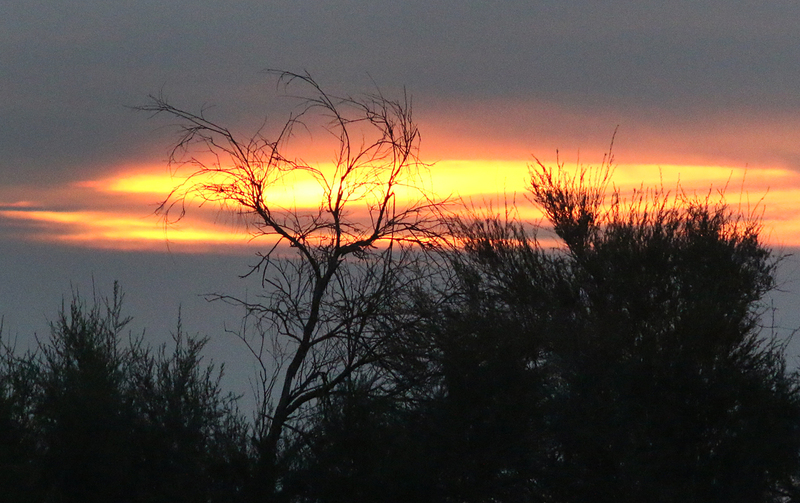 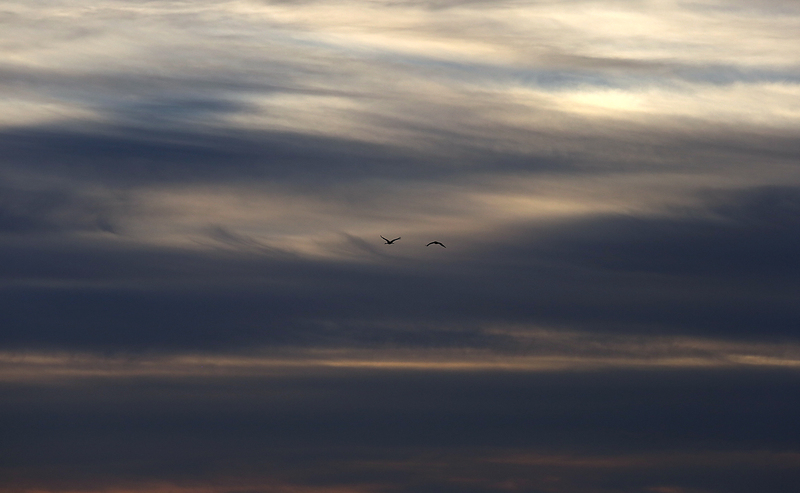 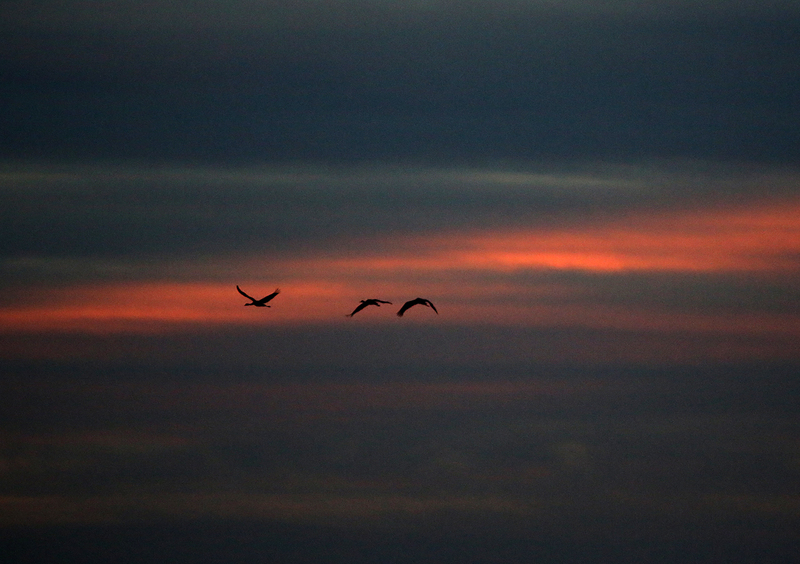 The October visits are often warm weather trips, filled with mosquitoes and a few scattered clouds. 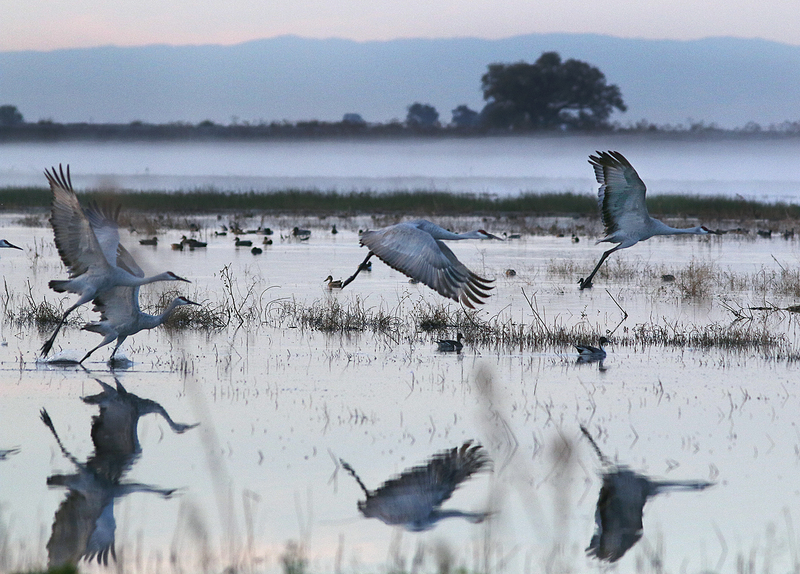 Late in the year cold, rain and fog make the photo trips a challenge. 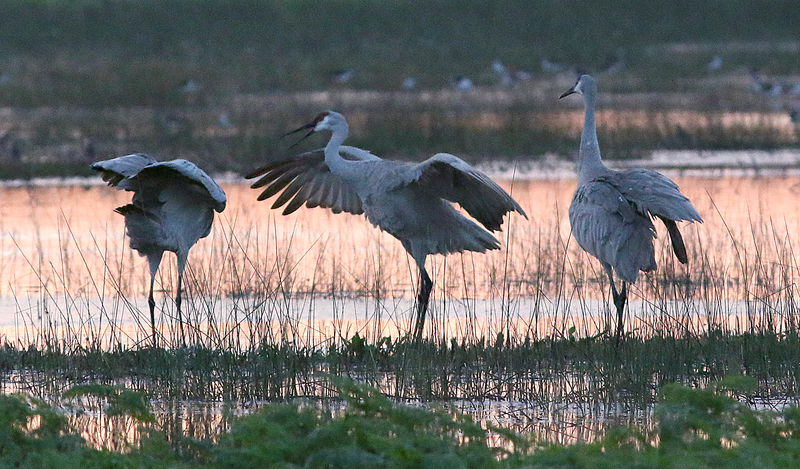 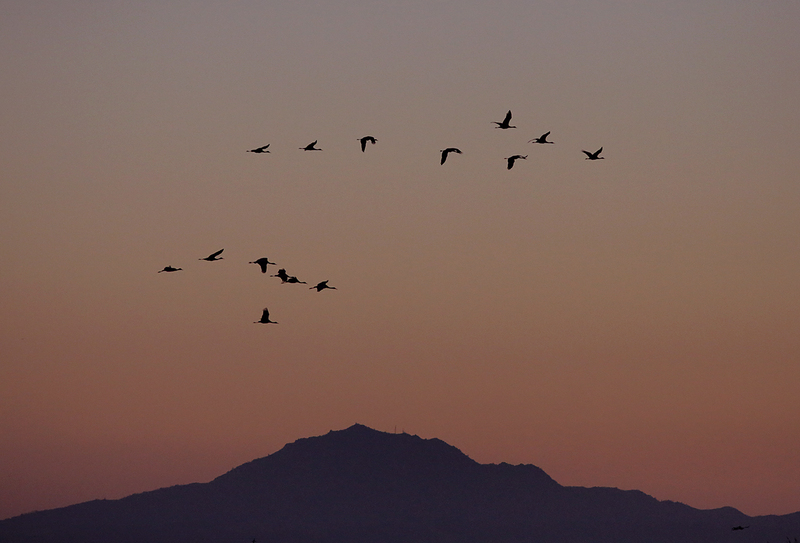 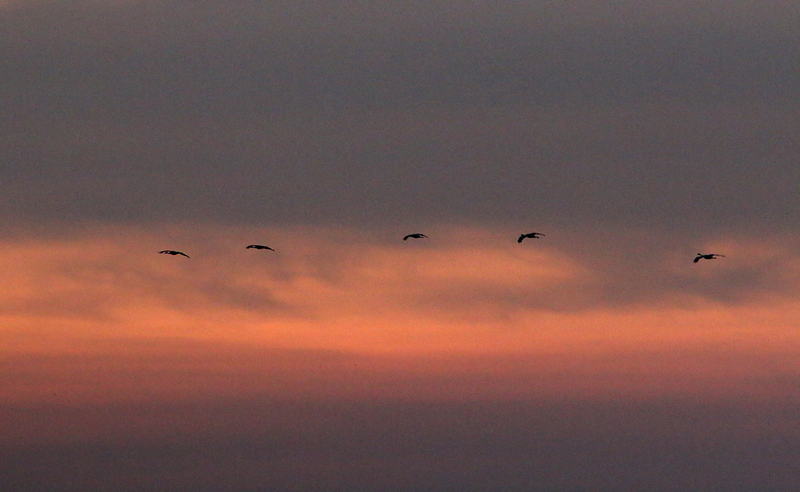 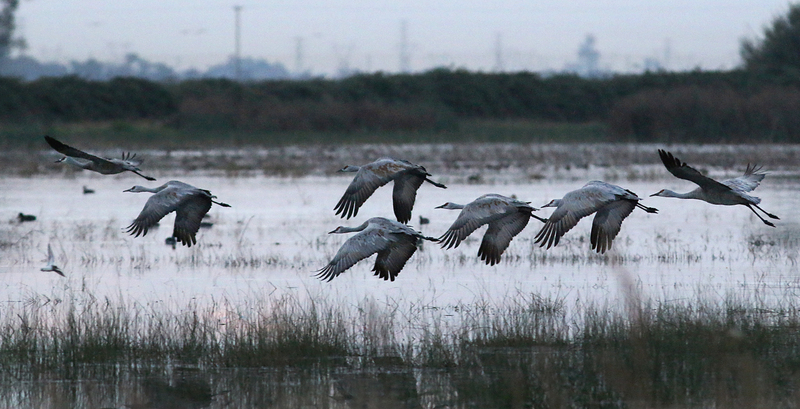 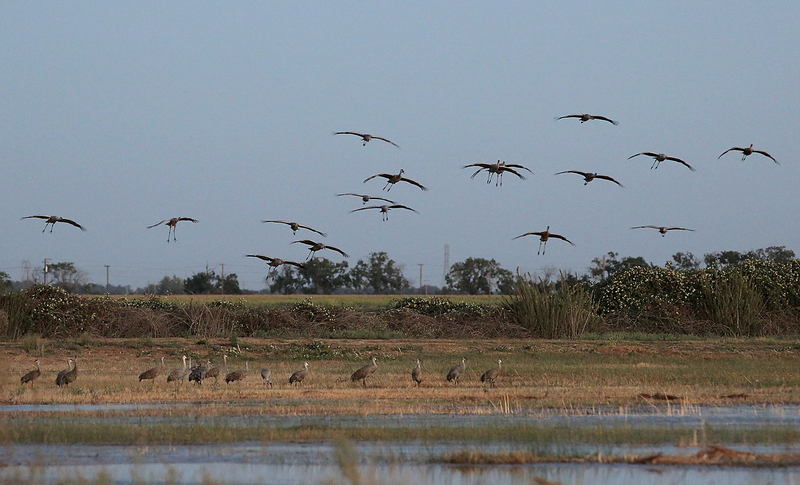 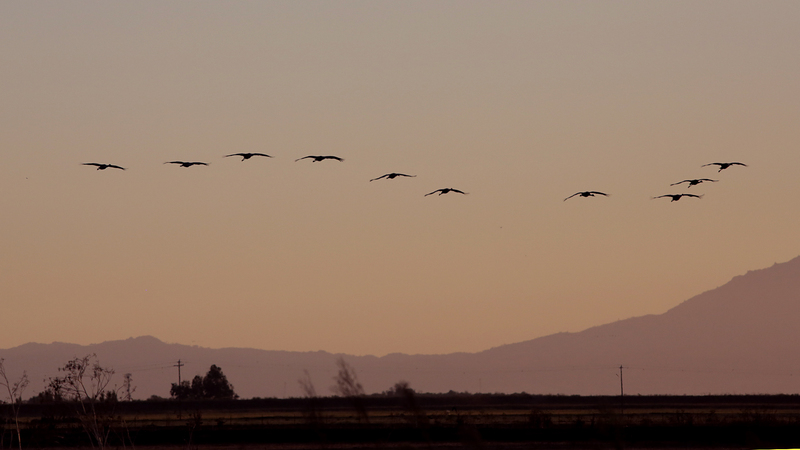 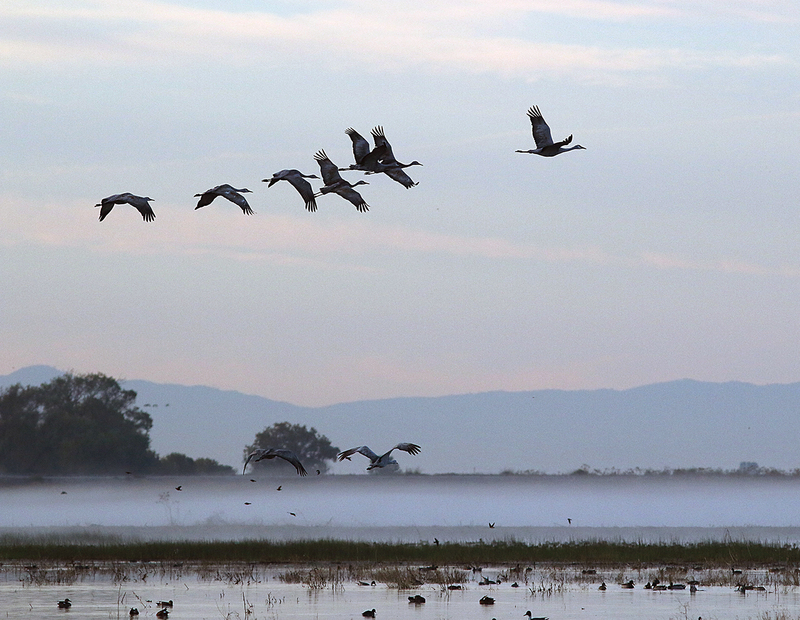 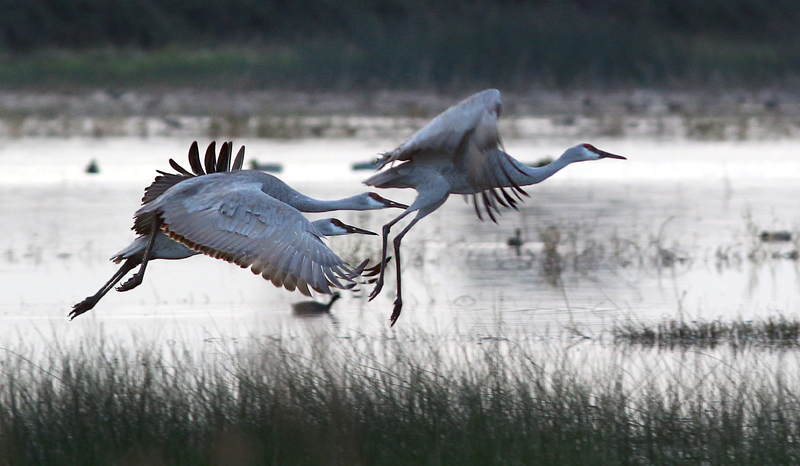 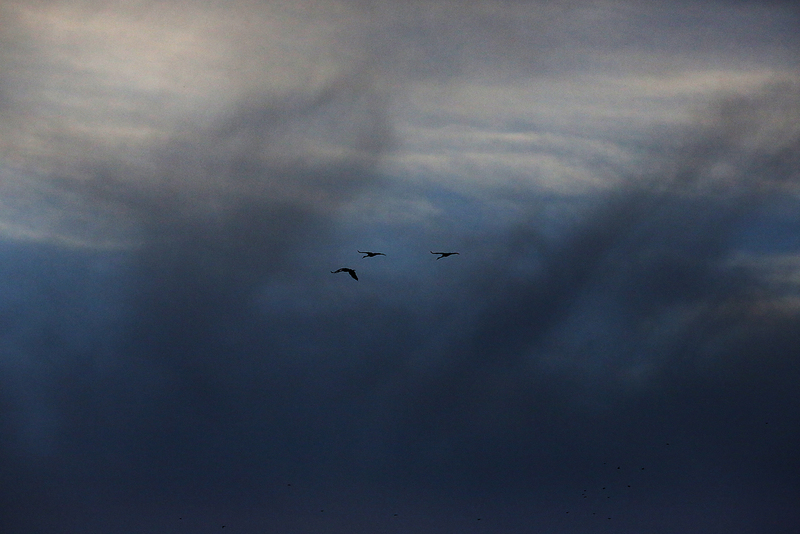 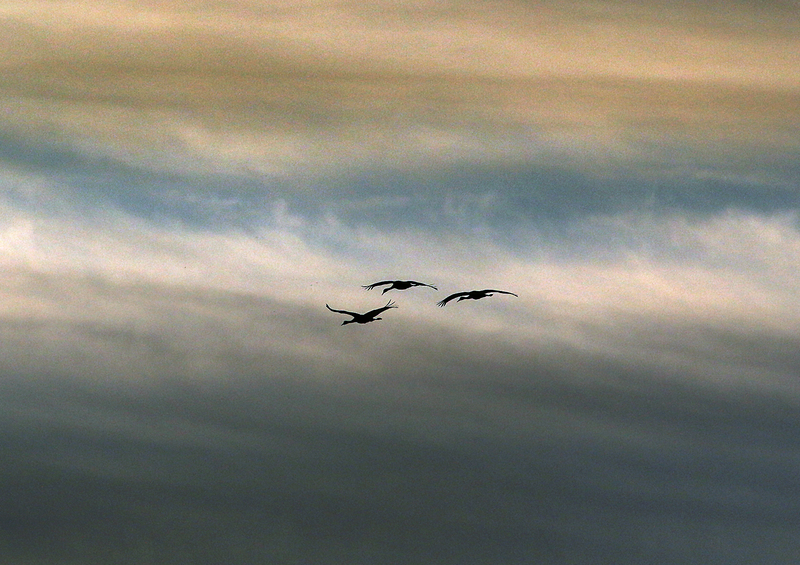 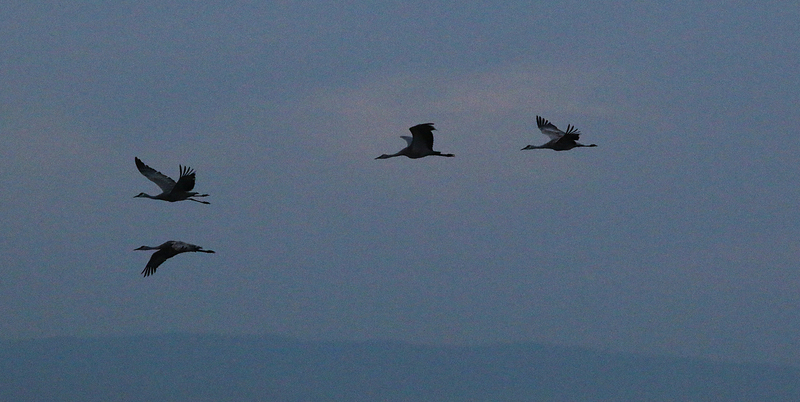 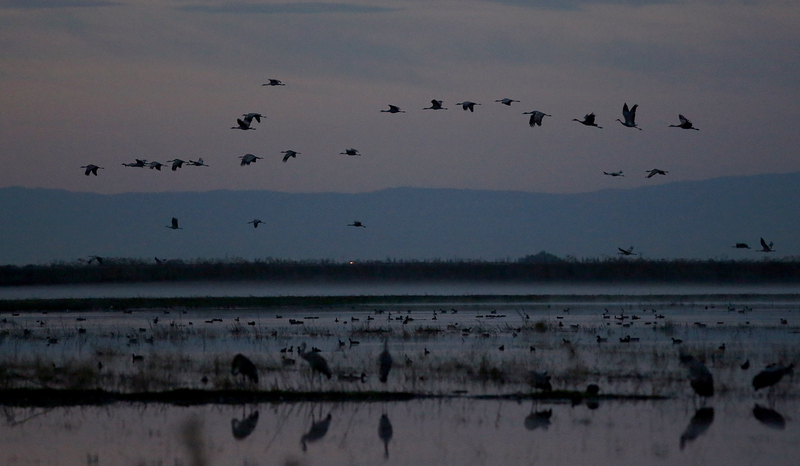 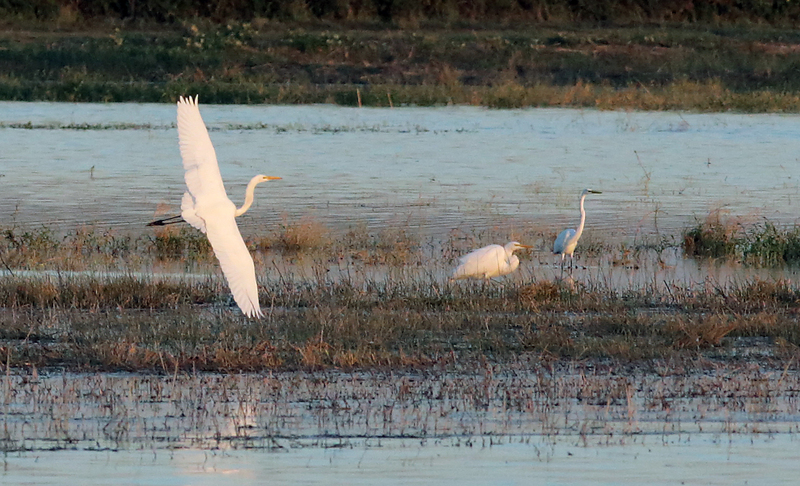 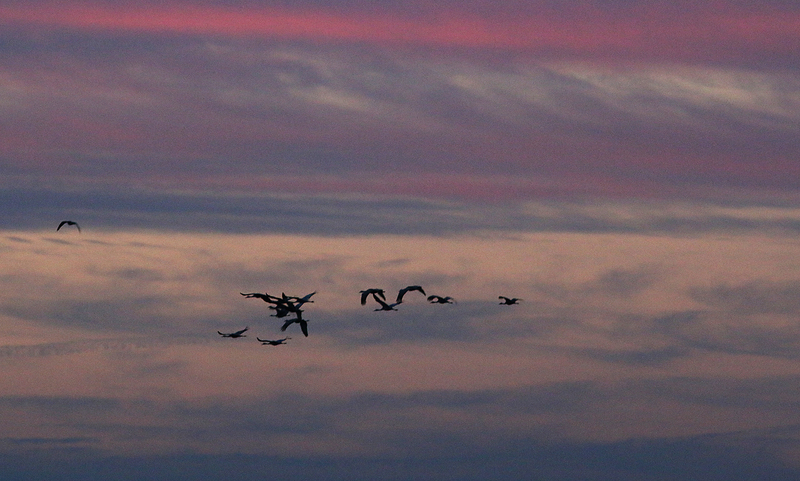 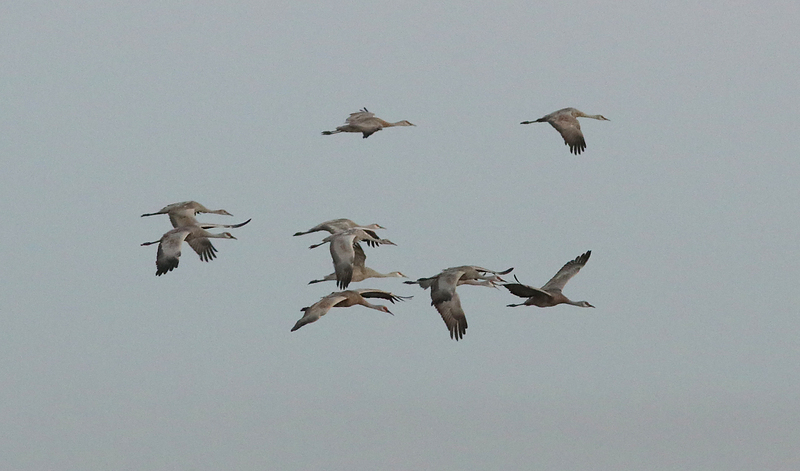 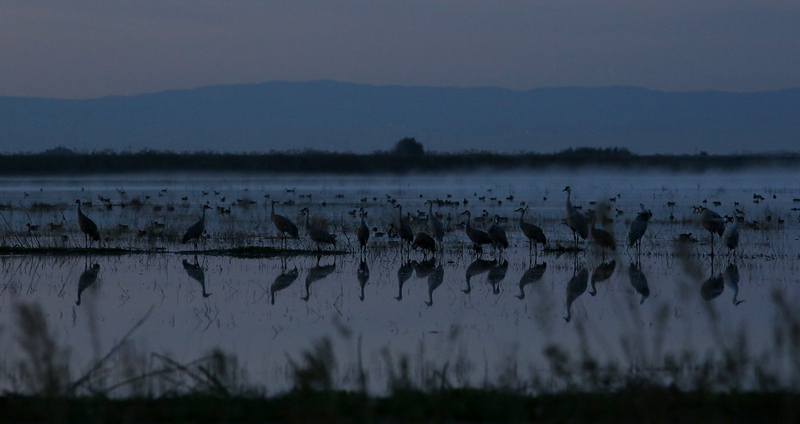 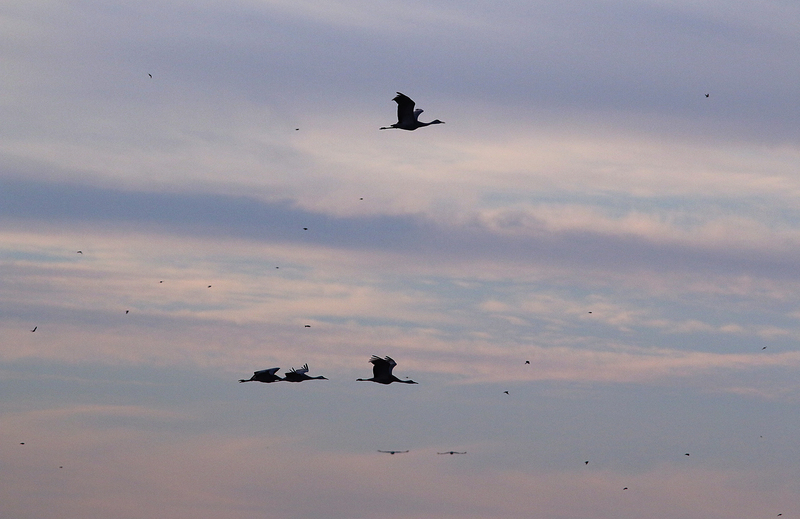 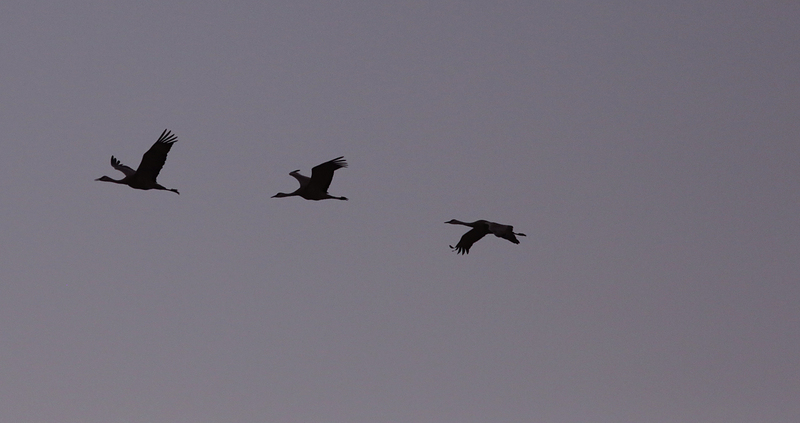 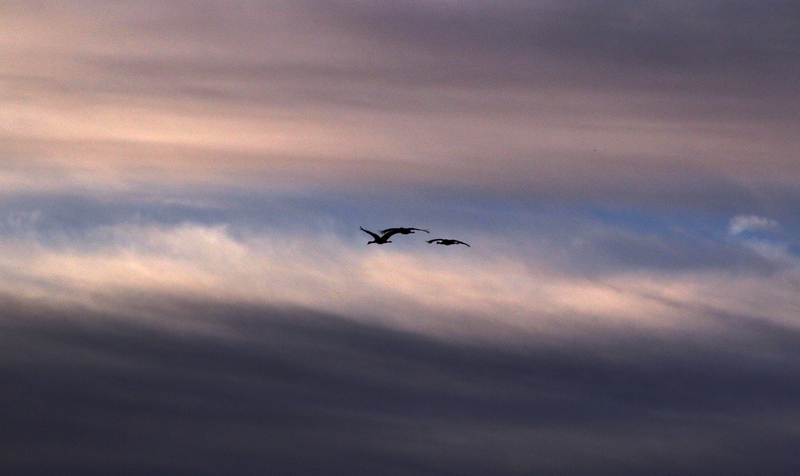 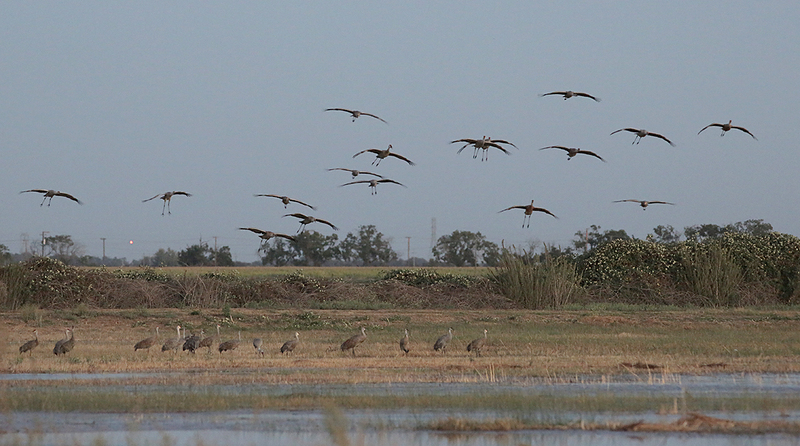 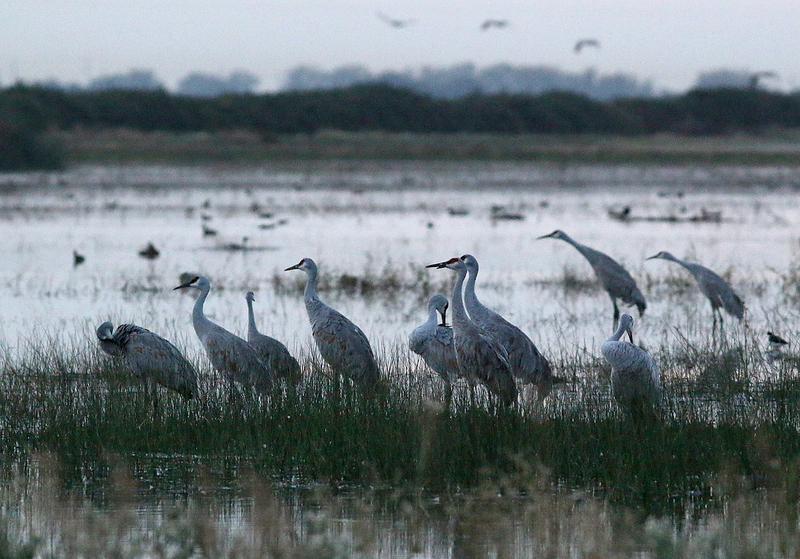 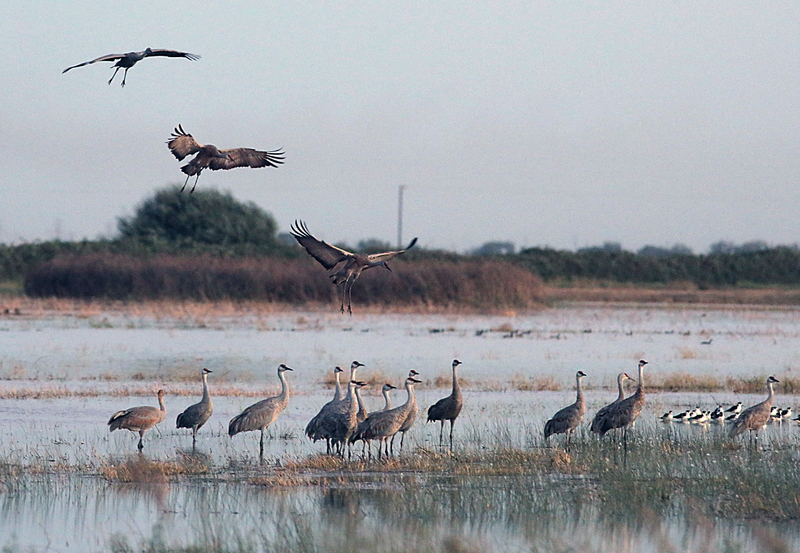 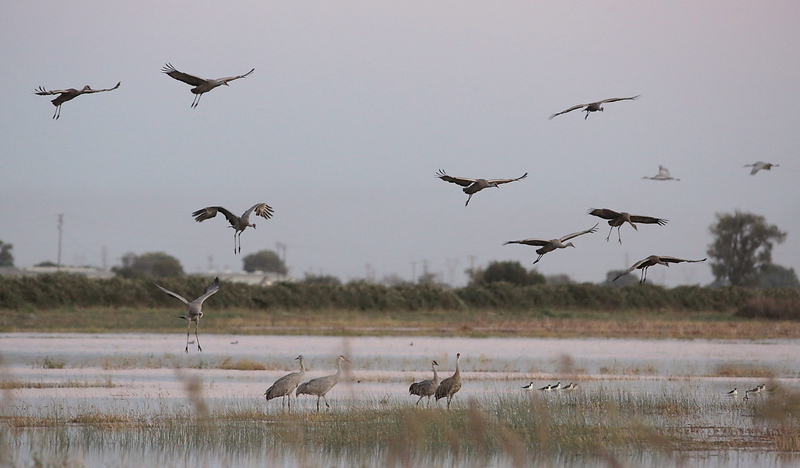 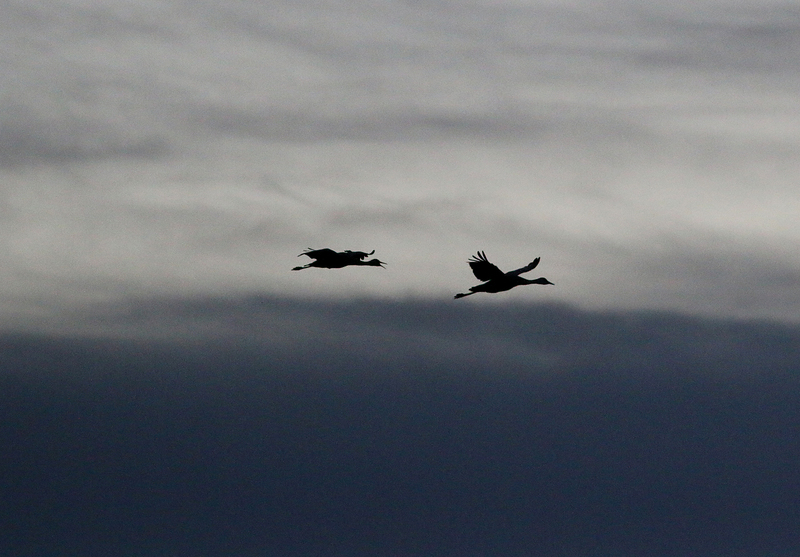 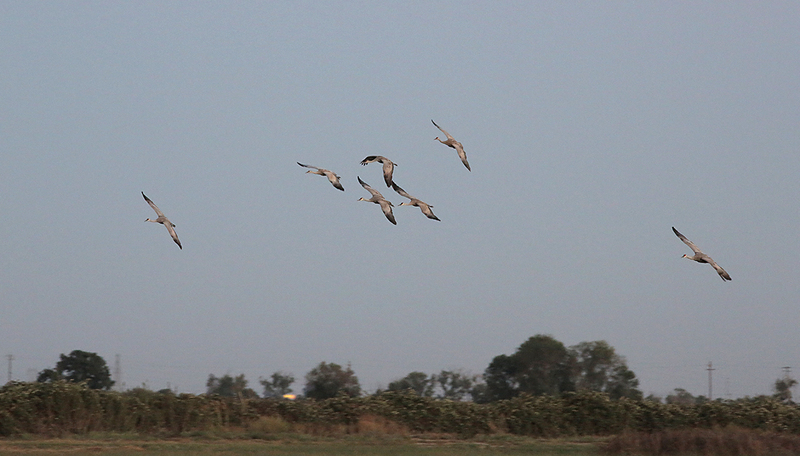 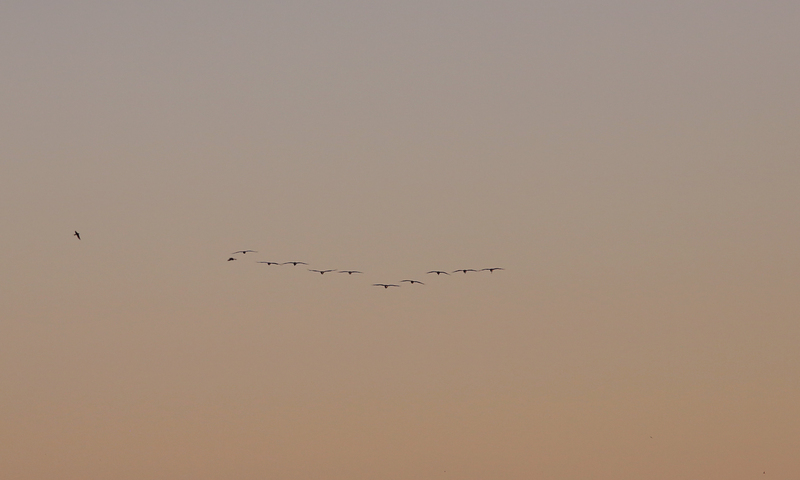 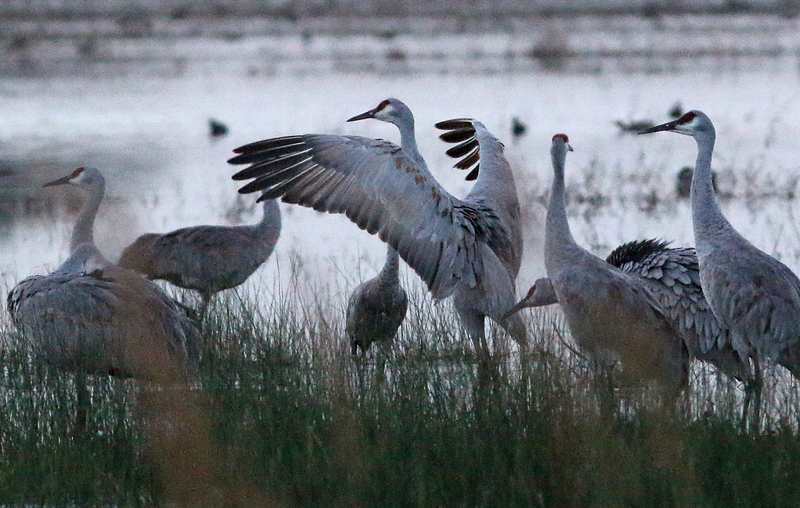 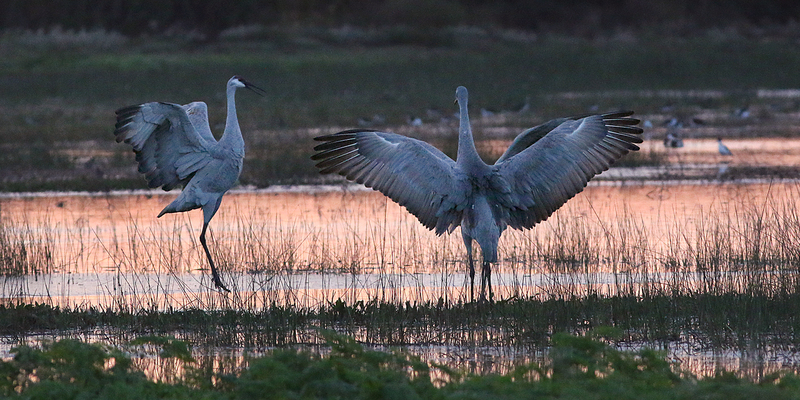 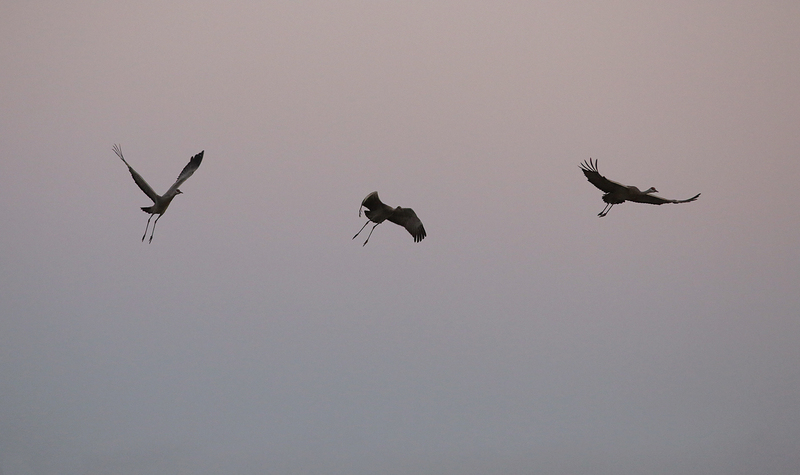 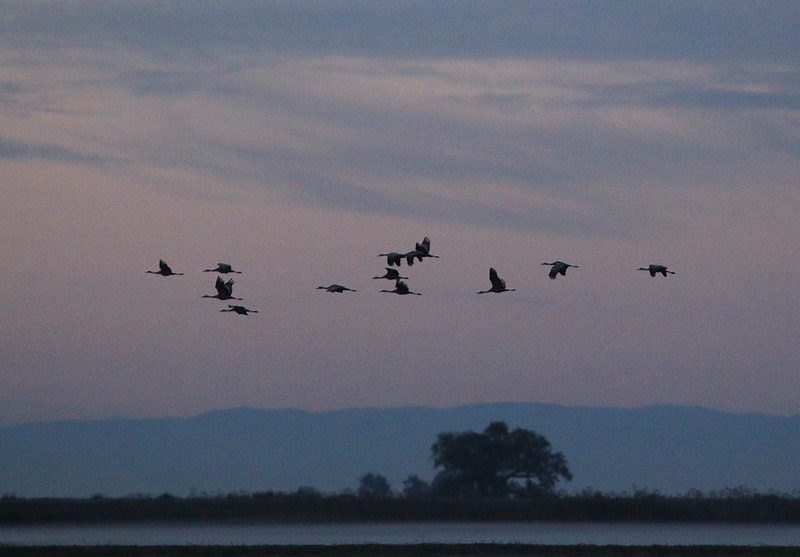 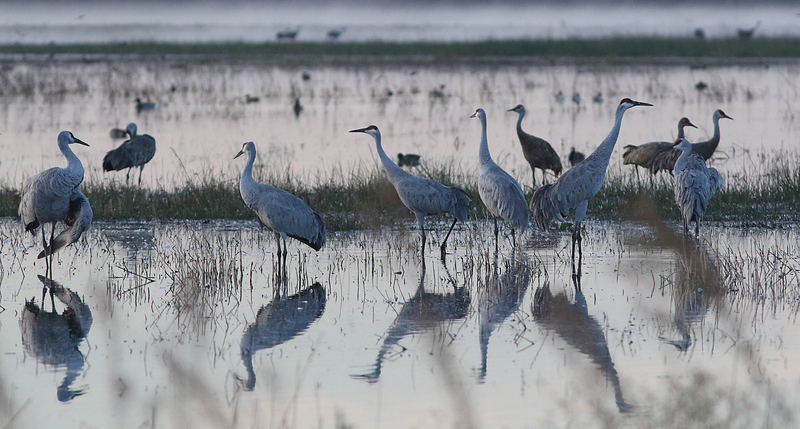 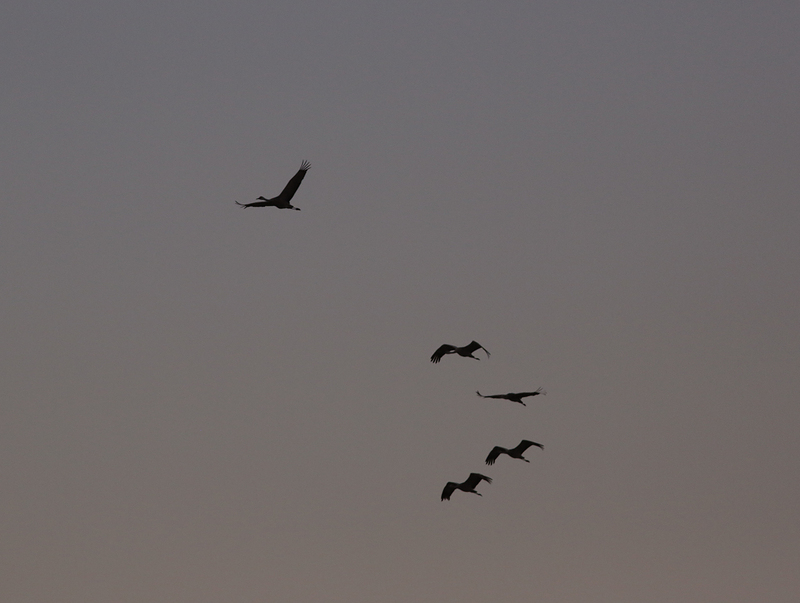 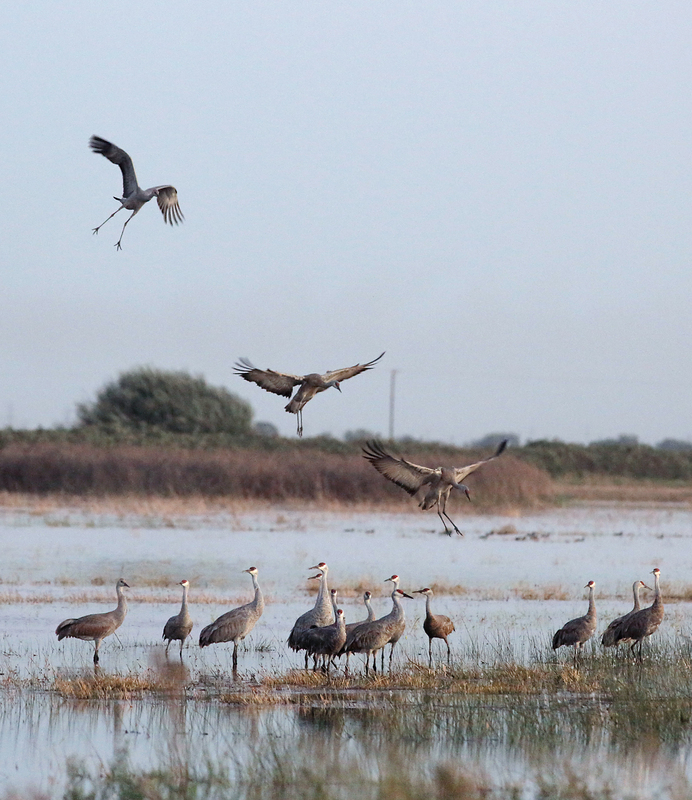 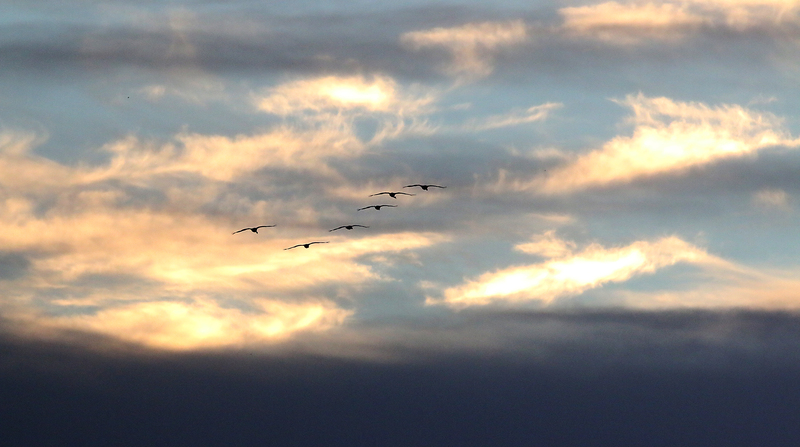 The October cranes did not disappoint and I still have a several trips before the end of the year to see their flights.